Ms. Eufinger calls herself “a serial real estate entrepreneur”. That’s how passionate she is about rental investing. She focuses on ways to solve the common problems of real estate investors. As an active investor, Ms. Eufinger has her pulse on the investor community and molds her companies to respond to those needs. Ms. Eufinger has 15 years experience in real estate as well as coming from a long line of real estate entrepreneurs. She is currently the President of the Wisconsin Apartment Association. She is real estate coach for Brew City REI and also an entrepreneur coach. She is co-owner of Brio Prime Realty. 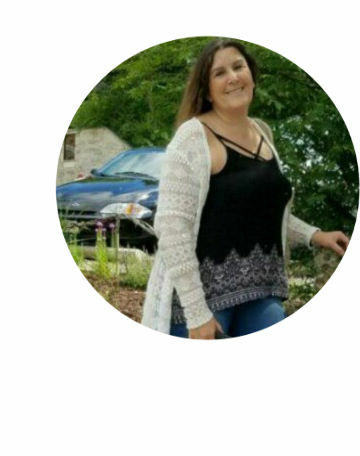 Personal Interests: Cancer survivor, avid world traveler, bookworm, yoga lover, history nerd, genealogy researcher, and spending time with her family. 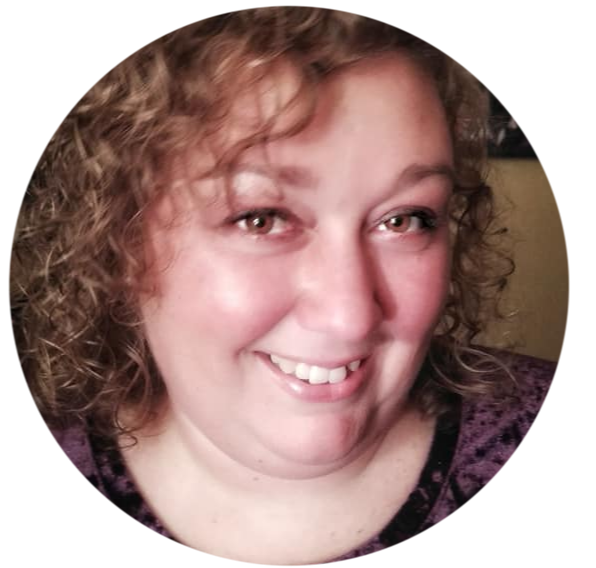 Ms. Schmitt is a licensed Wisconsin Real Estate Broker with over 10 years of experience in property management and real estate. She brings her dynamic enthusiasm and love of the real estate field to Brio Properties. As Managing Broker Ms. Schmitt oversees the Assistant Property Managers and Leasing Agents, ensuring compliance with all federal and state real estate regulations. 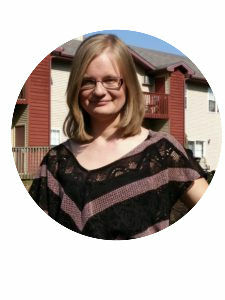 Ms. Schmitt has 10 years experience in property management and 5 years as a Broker. She is an active member of Southshore Realtors Association and currently serves as Board Member for the Twin Lakes Chamber of Commerce. She is co-owner of Brio Prime Realty. 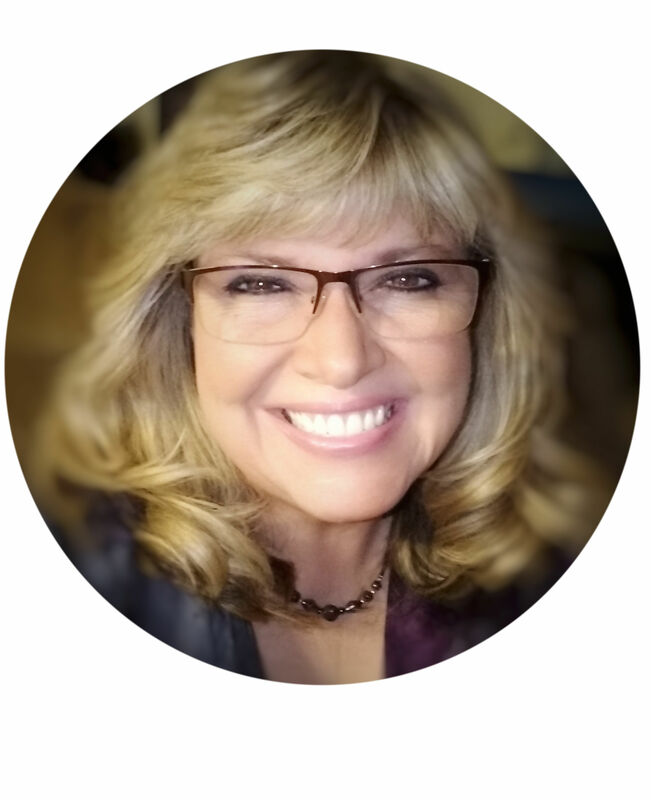 Personal Interests: Married with two beautiful granddaughters, church small groups and charity, canvas painting, reading, travel, genealogy, playing Chess, boating, sitting by a good bonfire spending time with family and friends..
Ms. Arndt is an integral part to the Brio Properties team. As Leasing Agent Ms. Arndt controls the first impressions prospects get of our rentals. She has served as leasing agent for 3 years. She is currently working towards getting a real estate license. Her happy demeanor and willingness to answer questions create a positive experience for the prospects. Ms. Arndt is originally from Spain, choosing to emigrate as a young adult. She is an avid pet lover, especially dogs.